THE new commander of the U.S. forces said on Wednesday, May 30, that Indo-Pacific countries will not find a better ally than the United States in the pursuit of preserving peace and stability. “To our allies here in the Indo-Pacific, you will have no better ally. To our partners, I look forward to advancing our partnership in a way that serves our mutual interests,” Admiral Phil Davidson said during the command turnover ceremonies at Pearl Harbor in Hawaii. According to Davidson, the Indo-Pacific has been largely peaceful for more than 70 years. “In most ways, this was made possible by two things: the commitment of free nations to the free and open international order… and the credibility of the combat power within U.S. Pacific Command,” he said. Davidson, who previously declared that China’s posturing in the region had reached its tipping point, succeeded Admiral Harry Harris as commander of U.S. Indo-Pacific Command. U.S. Defense Secretary James Mattis praised Harris for his achievements as U.S. military commander in the region, highlighting the importance of strong leadership in keeping peace and stability. 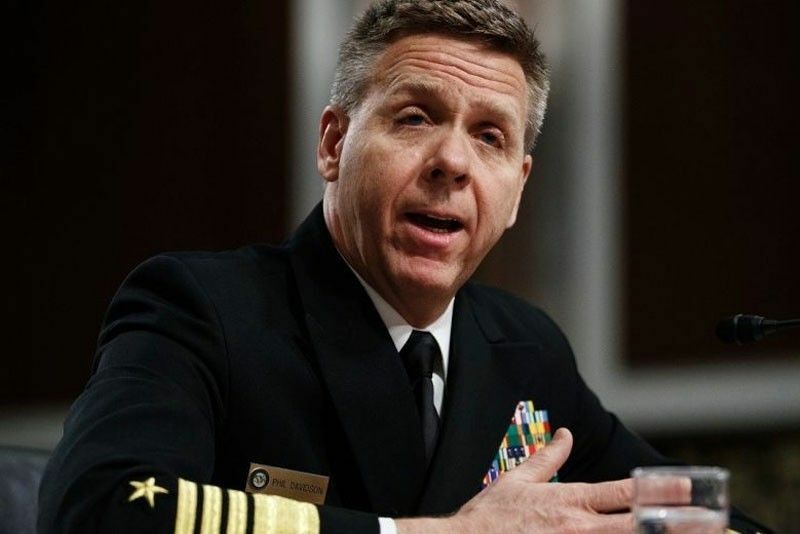 “Admiral Phil Davidson is well-suited to operate in the complex international milieu that is the Pacific Command in the 21st Century,” Harris said, conveying confidence in his successor. Harris also said that Davidson is a battle-tested leader whose experiences and expertise span the globe in a multitude of important security and operational assignments. Mattis announced that PACOM was changing its name as well as its commander during the ceremony. “In recognition of the increasing connectivity between the Indian and Pacific oceans, today we rename the U.S. Pacific Command to U.S. Indo-Pacific Command,” said Mattis.